It’s the first day of October (What?! When did that happen? ), and I’m so excited to be participating with The Nester in her 31 Days Challenge. Basically, the idea is to pick a topic and blog about it every day for 31 days. So, as you can see, for the next 31 days we are going to cover everything Green and Clean here on Live Renewed. I’ve already written a lot about green cleaning, but I really wanted to do a series where everything was all together, in one place. So that if you are new to green and non-toxic cleaning, or even if you’ve been doing it for a while, you could read through this series and learn everything (okay, maybe not quite everything, but just about) you need to know about green cleaning, and be able to use green and homemade cleaners all around your house by the end of the month. Sound good? Each day as a new post goes up, I’ll update this post with the link, so if you want to read through the entire series, or find a specific post, you’ll always be able to come back here and see a list of all the posts in one place. Day 18: What Do You Need to Clean? Day 23: Homemade Disinfecting Wipes – Updated! Tomorrow we’ll jump right in with a basic list of ingredients you’ll need to have on hand for making your own cleaners, and then we’ll go from there! I’m excited, I hope you are too! 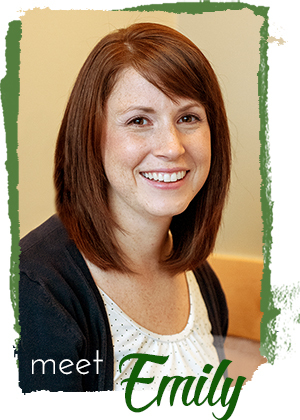 Follow Emily at Live Renewed’s board 31 Days to Green Clean on Pinterest. Be sure to head over to Pinterest and follow my 31 Days to Green Clean board for tons of great green and homemade cleaning ideas! P.S. 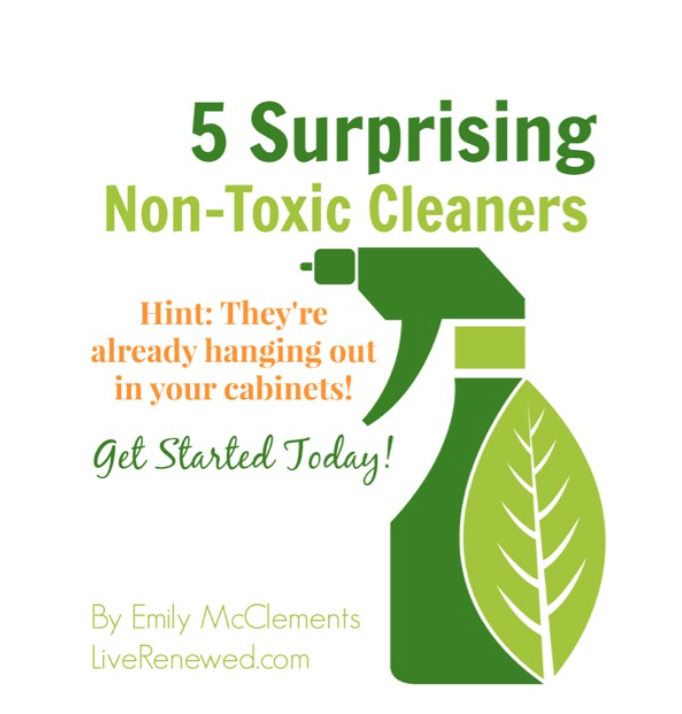 Are you tired of using toxic chemical cleaners around your home? Do you wish you could replace your conventional cleaners with natural and effective cleaners that are truly safe to use around your family? 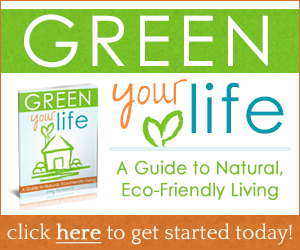 My eBook, Green Your Life, will walk you step-by-step through replacing all of the conventional chemicals cleaners in your home with homemade, non-toxic cleaning solutions. You will save money by using inexpensive, natural ingredients to make multipurpose cleaning products that can replace the many different cleaning products you have in your cabinets right now. Begin your green cleaning journey today! SPECIAL OFFER: Green Your Life is just $5.00! Click here to grab your copy on Kindle, or here to grab the PDF version. Awesome topic! 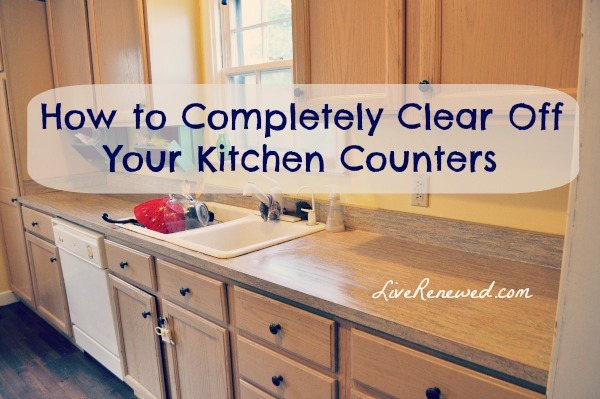 I am constantly looking for new ways to clean the house in a safe way. Can’t wait to follow along! Great! Looking forward to this! Good idea. I’m curious to see what types of things you’ve come up with. Thanks, so much! This is where I have been thinking of focusing lately and your timely series is going to be very helpful in my efforts toward spending less money and using fewer chemicals to keep my house clean. I am ready! I am so looking forward to this series! 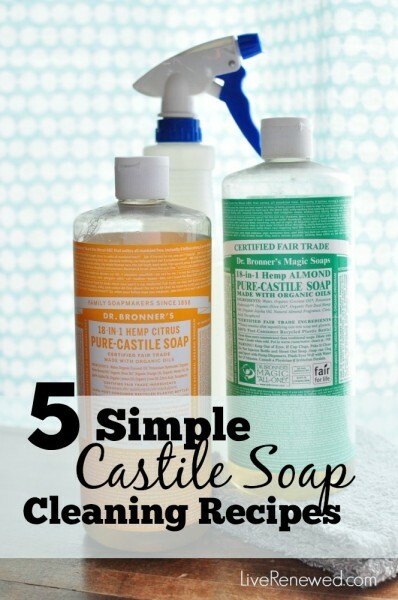 I’ve wanted to try making my own cleaning supplies but didn’t really know how to start. Thank you! I do hope it helps you get started! Please let me know if you have any questions! I applaud your initiative in finding better ways to clean using non-harmful cleaning products. The industry has a long way to go but each small step helps. We use food grade hydrogen peroxide to keep our hot tub safe and non-toxic. So much better than chlorine. Emily, what a great article! Thank you for sharing all of these great tips and I am so happy to see that so many people agree. 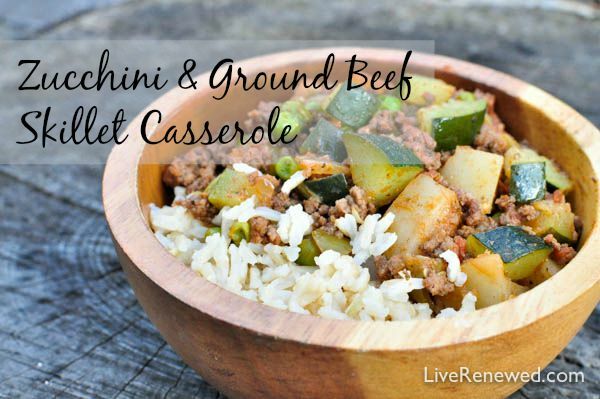 I have repinned the post on Pinterest and I hope that it continues to receive traffic since we all can benefit from your advice! I have been using a dishwasher ‘recipe’ similar to the one you posted. Because of our hot water, I’ve had to use more citric acid (which I used instead of lemi shine). Also, I still have to rinse the dishes well or there are bits of stuff. I’m thinking of trying ice cream salt as a scrubbing agent. Anyone have any suggestions? I know this post is old, but I just found it and am loving it! I am just dipping my toe into green cleaning and I’m really excited to get started. Thanks for the great tips! What a nice way to change your cleaning habits. 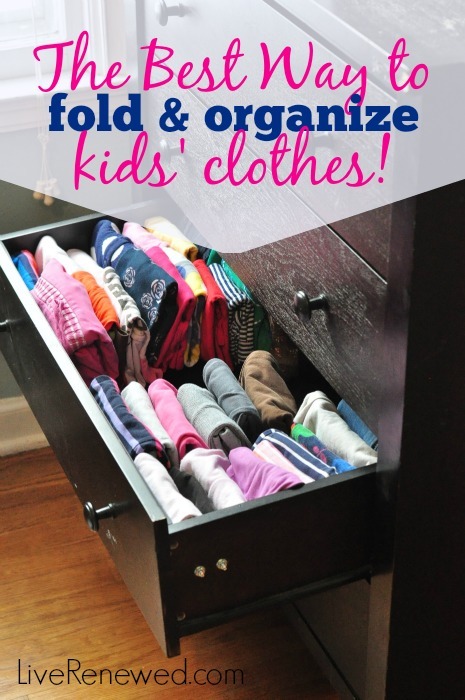 I am a stay-at-home mom, so I have enough time to fulfill this challenge! I have a real big reason to become a “green” housewife and mom. – to avoid harmful effects on my family’s health. That’s why I’m gonna read your e-book! I wanna green my life! Thank you so much! Greets!